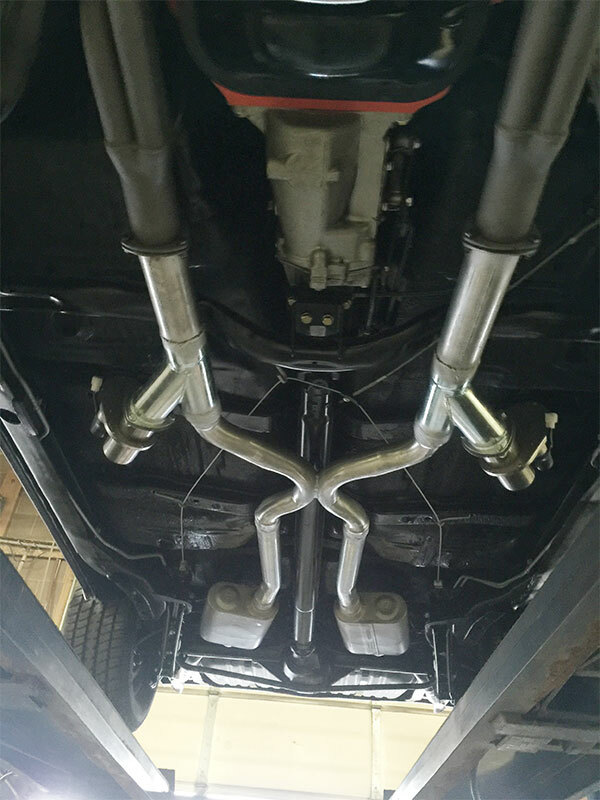 At Charlie's Service Center we're known for our Custom Exhaust work and pipe bending. 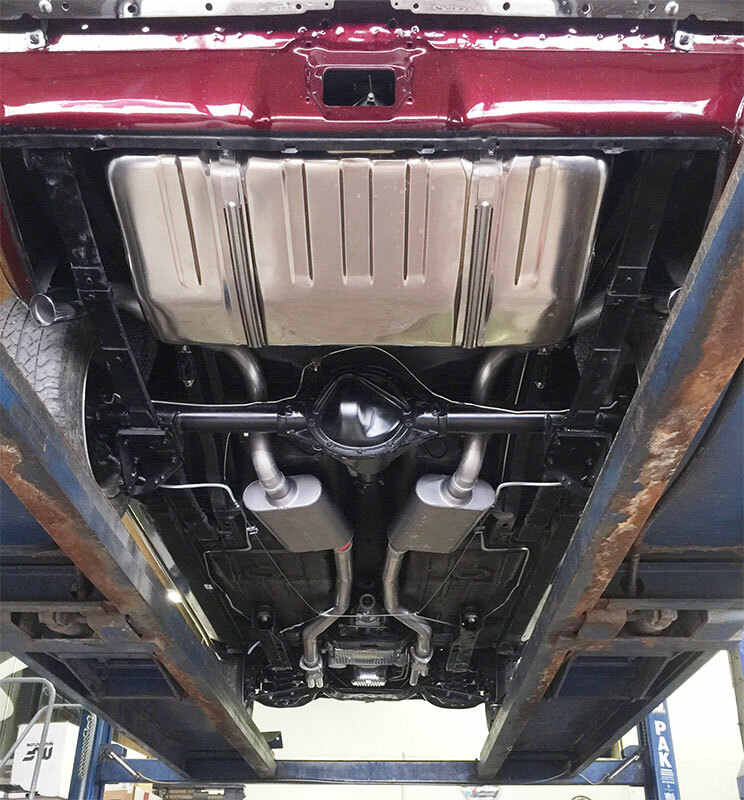 If you're in Sunset or the surrounding areas, and are building a custom hot-rod or show car, we can build the exhaust system you want, how you want it! 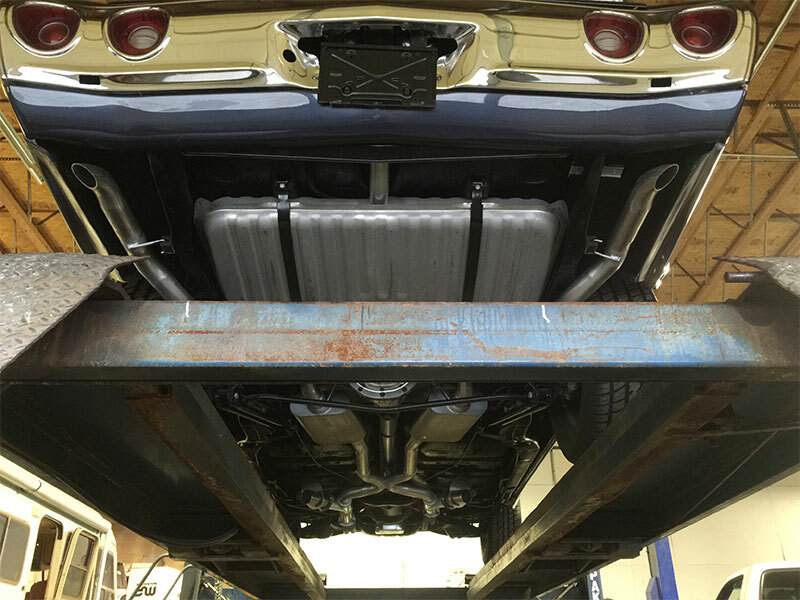 If you simply need a muffler or pipe replacement we can do that too! We also do Catalytic Converters so if that check engine light is on, make an appointment and let us help!